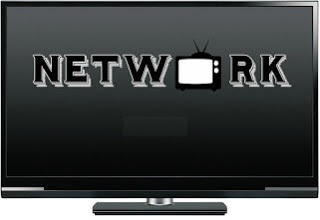 In case you haven't heard, I got a new show premiering on the TV Ratings Guide in four days called Network. It's a anthology workplace comedy that takes place at a TV network. This debut season is loosely based on NBC's Do No Harm. Here's a sneak peak of an upcoming episode. Mean Girls, Georgia, Star Undercover, and Guilty Pleasure. Leah: Well Kasey, I didn’t know Georgia was going to get canned just like that. given a final season beforehand. just too expensive to continue. Kasey: I would say so. Elaborate. Kasey: You are right. Cancelation for this show makes more sense on a financial perspective. Leah: Now we are thinking on the same page. Well folks, I hope you get to see it and enjoy it as much as I enjoy writing this episode. You may have seen the parody Dynasty style catfight scene where I replaced Leah, Kasey, and Holly with the characters from Dynasty.